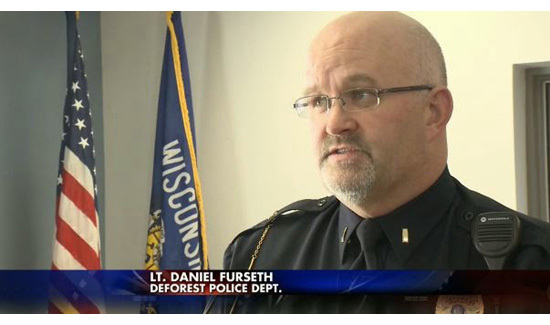 Lt Daniel Furseth of the DeForest, Wisconsin Police Department. Lt Daniel Furseth’s op-ed piece ‘It’s Hard to Keep Caring’ really struck a chord with our readers. 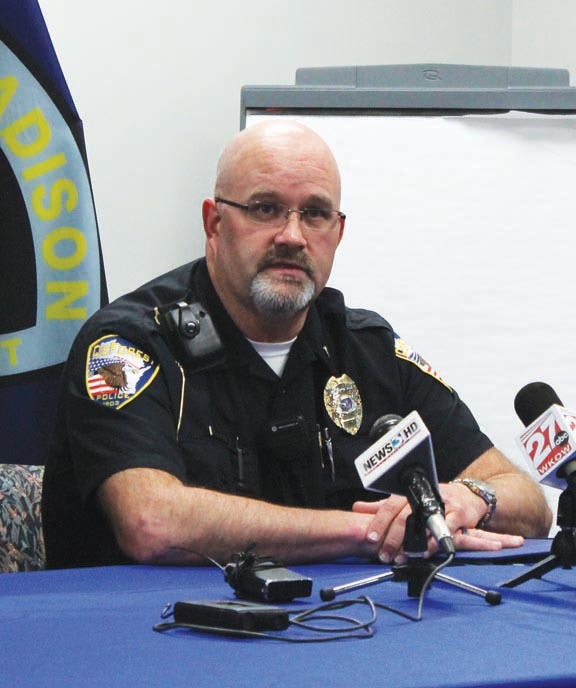 In it he talks about keeping motivated to do the job in the face of so much anti-police fervor. We originally ran the piece in our Sept/Oct issue, and posted it on APBweb in early October. It quickly went viral. Furseth did a great radio interview with the Wisconsin division of NPR about the issues discussed in the article and the overwhelming reception his op-ed has received.